Join a Surfari Surf Tour in San Diego and catch the best waves in California. 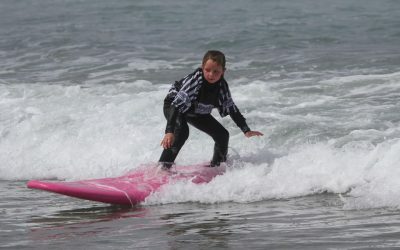 Our 3 to 1 student to instructor ratio is perfect for learning to surf with others! 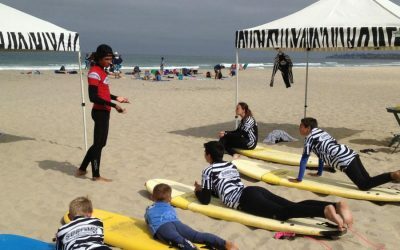 Explore San Diego from the water on a stand-up paddleboard or surfboard rental from Surfari Surf School. We offer hourly and daily rates for all our equipment.